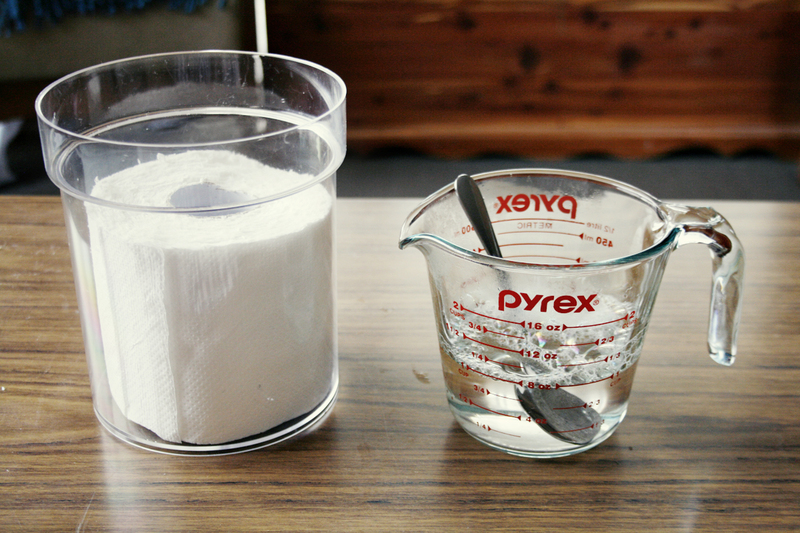 Homemade Baby Wipes in just 10 minutes! Why on earth would anyone want to make baby wipes at home when there are loads to choose from in the supermarket? 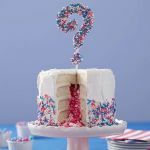 If this is the question that's boggling your mind, let me give you 5 quick reasons to do so. It is very economical (that was a polite way of saying that it SAVES MONEY!). It is very easy to make (very very very - trust me!). It has a lot less chemicals as compared to the the ones you find in the most popular babywipe brands. Dads can do this too - it's fun (provided they don't end up creating a mess in the kitchen that moms'll have to clean up later!). Okay so now we have all the ingredients ready, let’s begin! 1. Horizontally cut the paper towel into half. 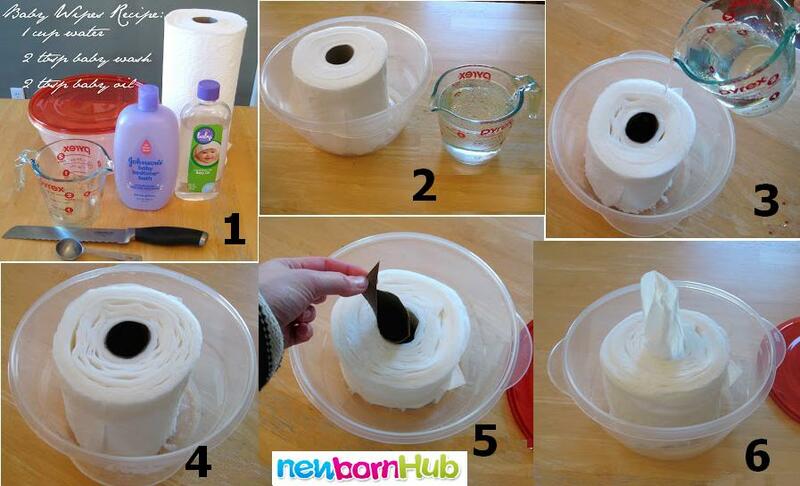 This way you can make two sets of baby wipes. A toilet paper or a cheap quality paper towel would not work well for this as its texture will become too soft when you add the liquid to it. 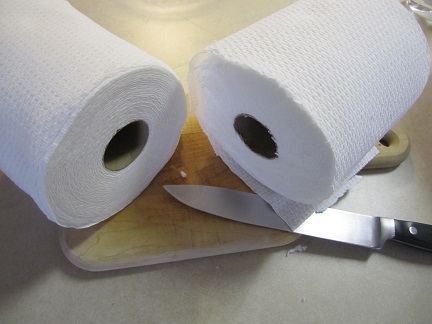 Cutting a good quality paper towel in half. 2. Put one of the halves in the container with the rough side (cut-side) facing downwards. 3. Now in a separate container, mix baby wash, warm (not hot) water and baby oil. You can also use coconut oil or olive oil as it is also good for your baby’s sensitive skin – it all depends upon the availability and your choice. 4. Gently pour this warm mixture over the half-cut paper towel, evenly. Put the lid on and let it stay like this for 10 minutes. 5. After 10 minutes, flip it upside down gently so that the liquid reaches every part of the paper towel, and leave it again for 10 minutes. 6. Now flip the container back to its original state. Open the lid and remove the cardboard present in the middle of the paper towel. Since the cardboard must now be soft, you can easily remove it (tip: using scissors, cut a slit in the wet cardboard and it will come off easily). 7. Pull out a sheet of paper towel from the center and viola! It is ready to be used! You can do the same with the other half of the paper towel. Making two at a time is not only convenient, it saves you time and you have baby wipes that could last for weeks (depending upon your little one's usage). But don’t make too many of them at the same time as to avoid them drying up or getting mold. If you like your baby wipes to be less wet; you can slightly decrease the quantity of ingredients. It all depends on your own preference. If your baby is suffering from diaper rash, you can make these wipes slightly on the wet side so to avoid friction when you rub the little bum clean. Putting the wet wipe container in the fridge will give a cool and refreshing feeling to your baby. However, if you have used coconut oil, it may not be a good idea to refrigerate as the coconut oil will solidify. 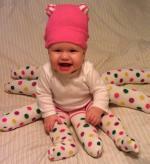 Moreover, if your baby is suffering from cold, make sure the wipes are stored at room temperature. You can add a couple of drops of white vinegar in the liquid to make the wipes anti-bacterial and prevent the growth of mold. This is an optional step. Although these easy to make wet wipes last for a long duration, they cannot and should not last for too long for the mold to form. When you purchase a baby wipe from the market, check the product cover for the chemicals it contains. By creating your very own baby wipes at home, you can reduce these chemicals and extra preservatives. 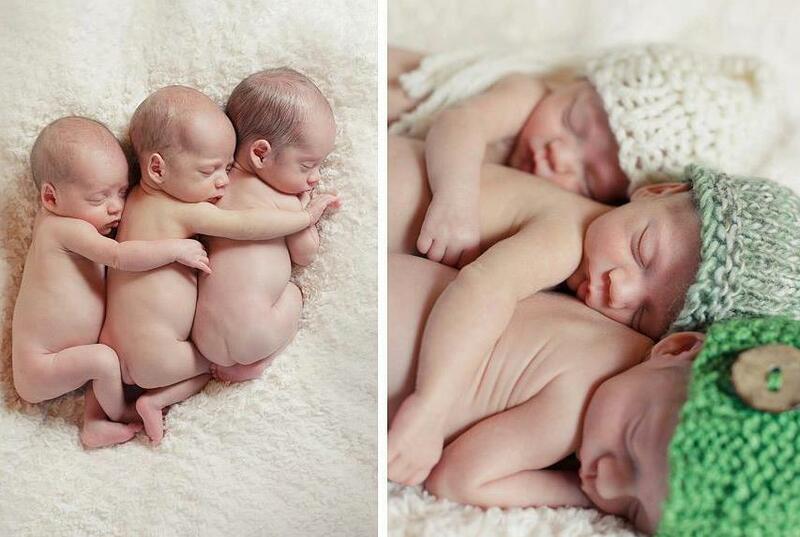 By using coconut or olive oil instead of baby oil, you can reduce the chemicals even more. Talking about having an organic approach! And guess what, you can make face wipes or travel baby wipes in the same manner! How cool, convenient and economical is that! So, when are you making these super-easy wipes? Return to DIY (Do-It-Yourself) for parents section.